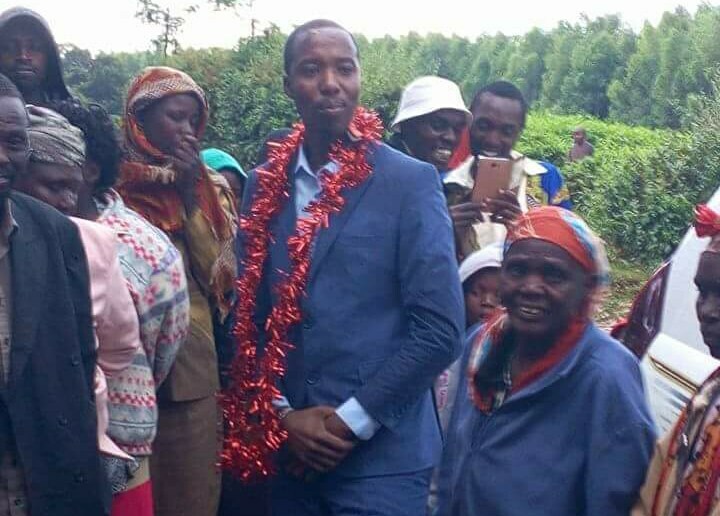 ​Tinderet Ward aspiring MCA and former ‘Doctor’ Ronald Melly has launched his campaign bid of becoming the next Tinderet MCA in his Home Ground. Its remembered that Ronald Melly alias ‘Doctor’ Melly had been given background support in favour of realisation of his career after he was busted by Officer’s from Ministry of Health after Report’s of his Qualifications as a Doctor went viral. Ronald was then arrested and arraigned in a court of law late last year after been termed as a Quack Doctor while working in Meteitei-Sub County Hospital in Maraba. He will face off with the Incumbent MCA who is defending his seat,Engineer Peter Rotich of Afritech Company, Paul Birech and Baruck Langat.